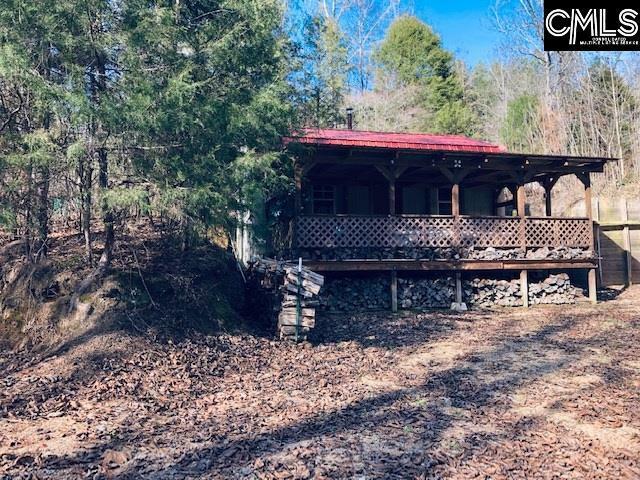 This 121 acre property is a must see! 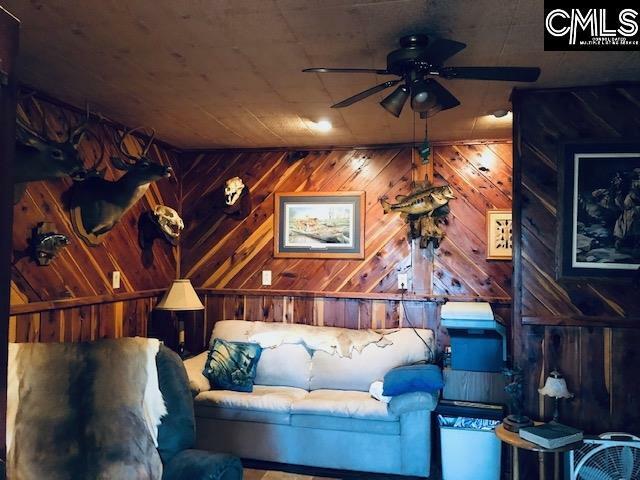 The main 2 bedroom 1 bath Country Cottage home is located in the center of a Hunter's Paradise! There are 2 additional hunting cabins with electricity and wood stoves for heat. 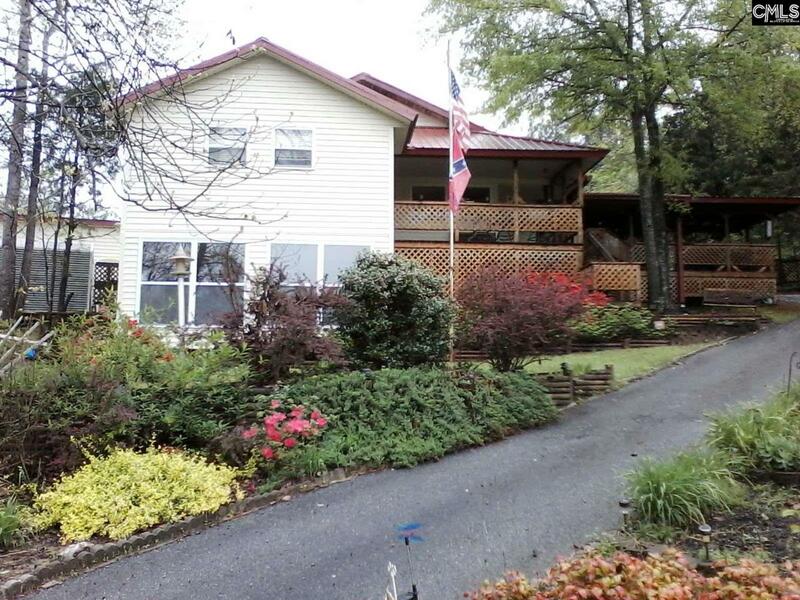 Both bedrooms have outside access to an open deck overlooking the pond and flower garden area. There are 2 access roads to enter the property which both are gated. Multiple storage sheds for tractors and farm equipment. The house is a bi-level with a finished basement get-a-way. The basement is cedar paneled and has a nook for a perfect office space. Off the basement is a Florida room that also gives a beautiful view of the pond. Live here or just use for a vacation resort. Truly a piece of paradise in the middle of nowhere! If privacy is what you want, you MUST SEE this one! Listing provided courtesy of Signature Homes And Land Llp.